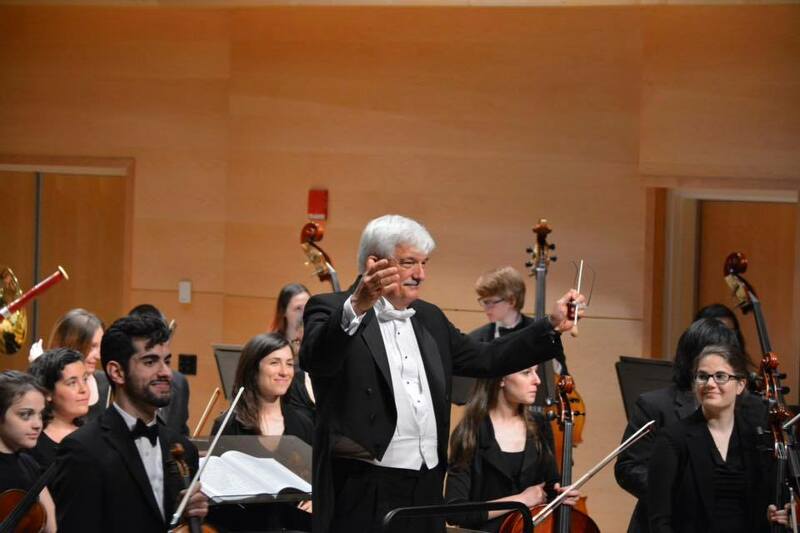 Congratulations and thank you to all of our MYO Alumni and High School Seniors for your electrifying performances with the Alumni Choir and Orchestra on Sunday, June 10, 2018 at the Adelphi University Performing Arts Center! Over 125 MYO Alums and High School Seniors reunited with friends and joined conductors Brad Drinkwater, Edward Norris, Phil Preddice, and Scott Stickley for an exciting day of music and celebration of MYO’s 25th Anniversary! The June 10 concert featured special guest conductor and MYO Alumna Audrey Edelstein! 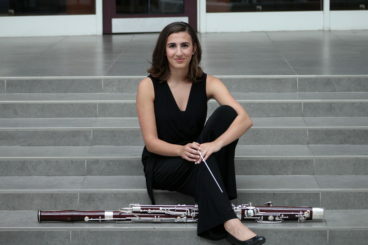 Audrey J. Edelstein played bassoon in the Nassau Principal Orchestra from 2009-2011, toured Eastern Europe with MYO in 2010, and interned at MYO in 2013. From her seat in the wind section, she watched Scott Stickley approach music and got hooked, realizing conducting was her calling. Audrey J. Edelstein is a conductor, bassoonist, and vocalist in the New York metropolitan area. Ms. Edelstein is the Assistant Conductor of the Oratorio Society of Queens and Assistant Conductor of the Yonkers Philharmonic. She has guest conducted the Queens College Orchestra, Queensboro Symphony Orchestra, the Metropolitan Youth Orchestra of New York, and the Brooklyn Conservatory Community Orchestra. Most recently, she served as Music Director for Queens College’s production of Damn Yankees and produced and conducted a fully staged performance of L’Historie Du Soldat as part of the First Annual Queens College Arts Festival. Congratulations and thank you to all of our MYO Alumni and High School Seniors for your brilliant performances with the Alumni Choir and Orchestra on Sunday, June 11, 2017 at the Adelphi University Performing Arts Center! Over 100 MYO Alums and High School Seniors reunited with friends and joined MYO conductors Shoshana Hershkowitz, Louise O’Hanlon, Phil Preddice, and Scott Stickley for an exciting day of music and celebration! 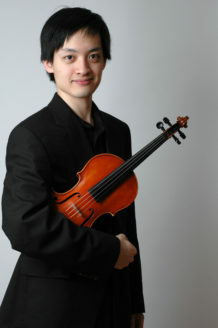 The June 11 concert featured special guest soloist and MYO Alumnus Sho Omagari! Winner of the 6th International Music Competition Mühlacker, Germany and 17th International Youth Music Competition, Bulgaria among others, Sho Omagari was born in Hamburg, Germany. Graduate of Juilliard and sole receiver of Bachelor of Science degree from Mannes, he appeared in the Titanic’s 100th anniversary memorial ceremony over the Atlantic Ocean, which was broadcast on major Medias worldwide. He has collaborated with Tony Awards winner Lea Salonga who is also known for her appearance as Princess Jasmine in the Disney’s film “Aladdin”. He performed in one of the worst stricken area of Japan Quake by the invitation of the former Senior Vice-Minister of Foreign Affairs of Japan. His solo can also be heard in the soundtracks such as Kingdom Hearts and Final Fantasy XIII-3. He was invited by the Ambassador of Japan to perform at the Asian Society Award Ceremony given to the leading Asian professionals including the Nobel Prize Winner in Physics, Shuji Nakamura, and the world boxing champion as well as member of house of representative of Philippine, Manny Pacquiao. He has served as a member of the jury in the New York International Folk Music Competition, held by the United Nations and the Chinese Ministry of Culture.